These Delicious and Hot Pickled Bhut Jolokia Products are made with Bhut Jolokia Pods or Bhut Jolokia Slices, Vinegar, Water, Salt & Garlic. 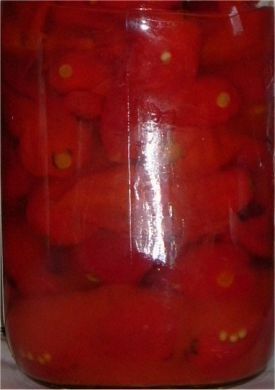 Try Some Pickled Bhut Jolokia & Pickled Ghost Pepper Today and see for your self how Good they are. Pickled Bhut jolokia Pods would be very hot and you should try eating only a very small part of the pod along with your food.